The heritage-style garden shed is perfect for those who prefer a more classic look but still want the practicality of a storage shed. 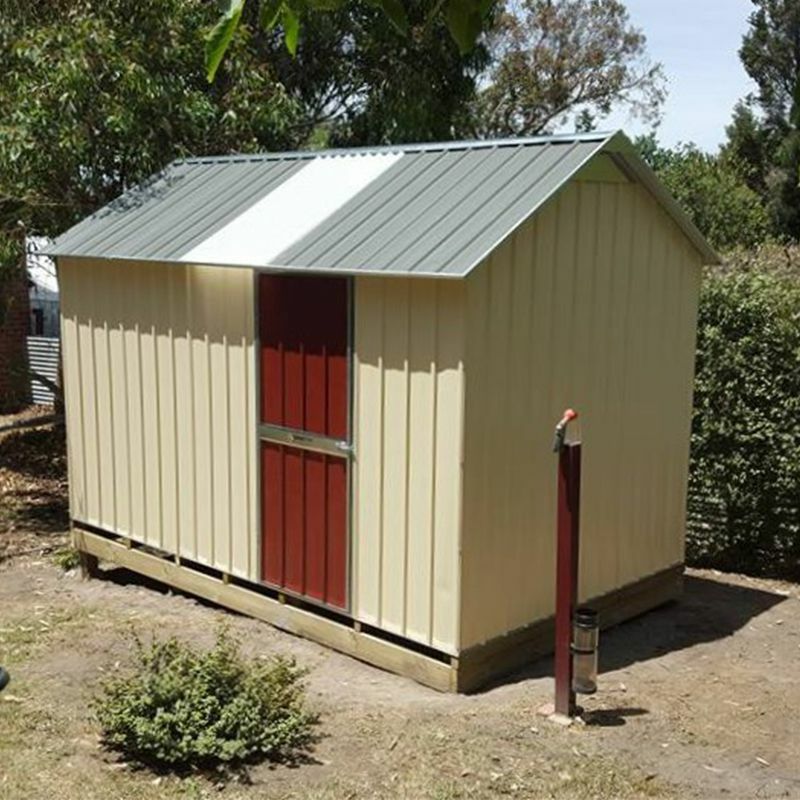 With a steeper pitched roof and the option to add finials, this shed has an old-world charm. 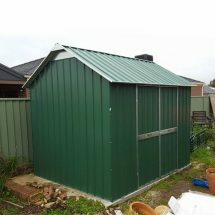 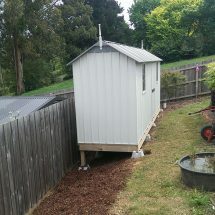 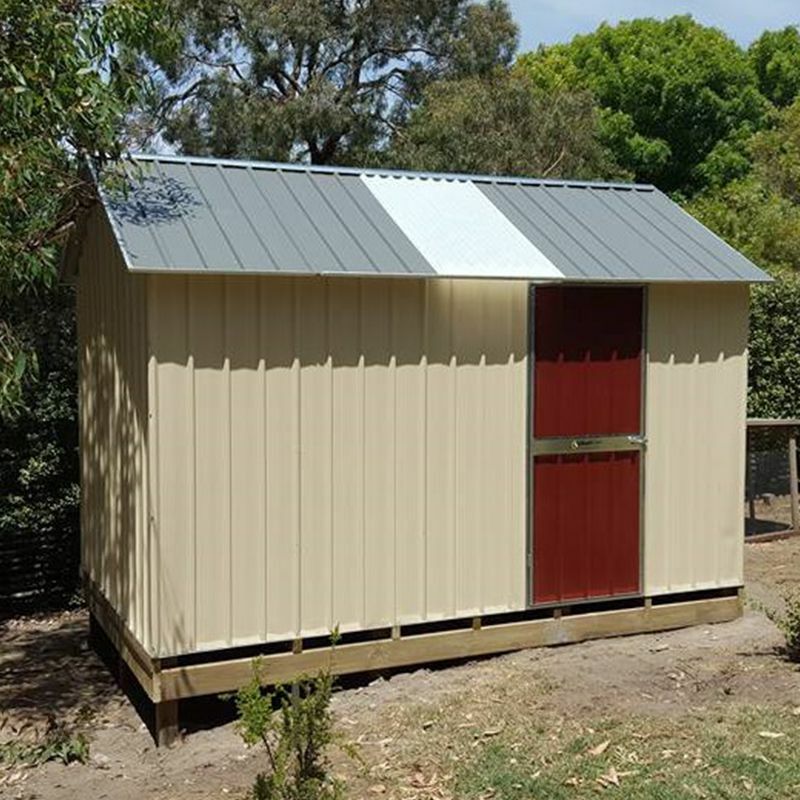 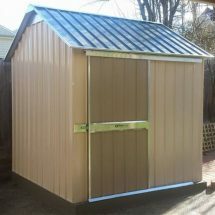 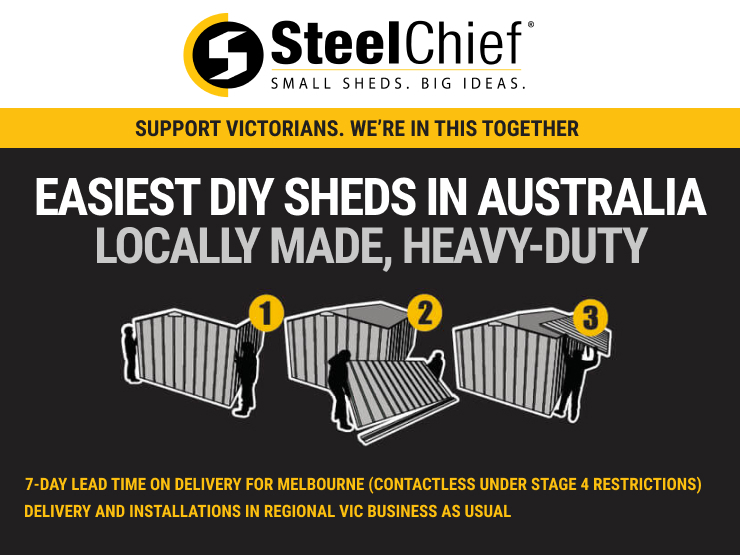 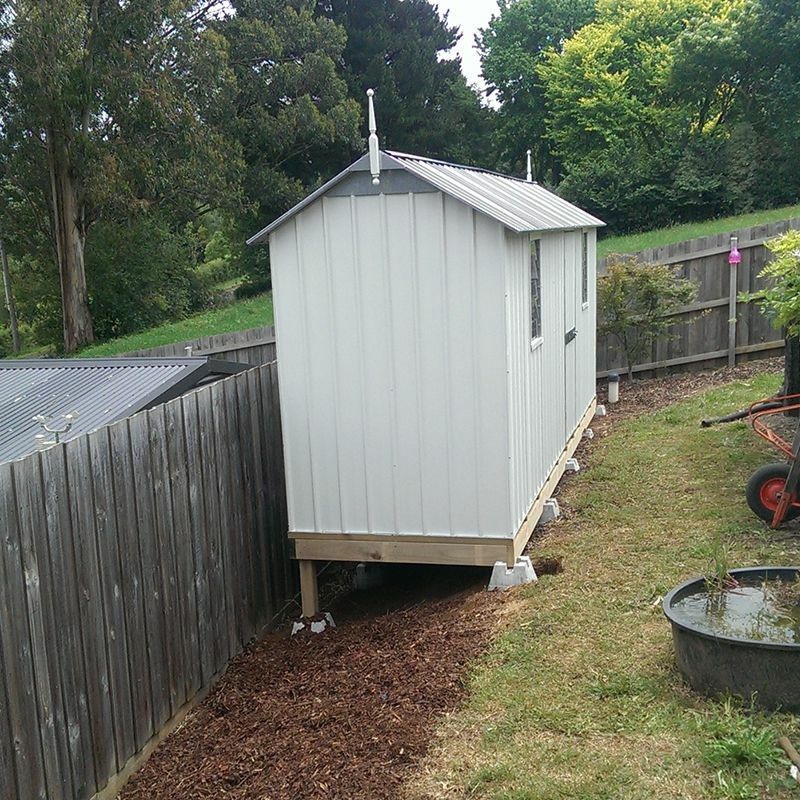 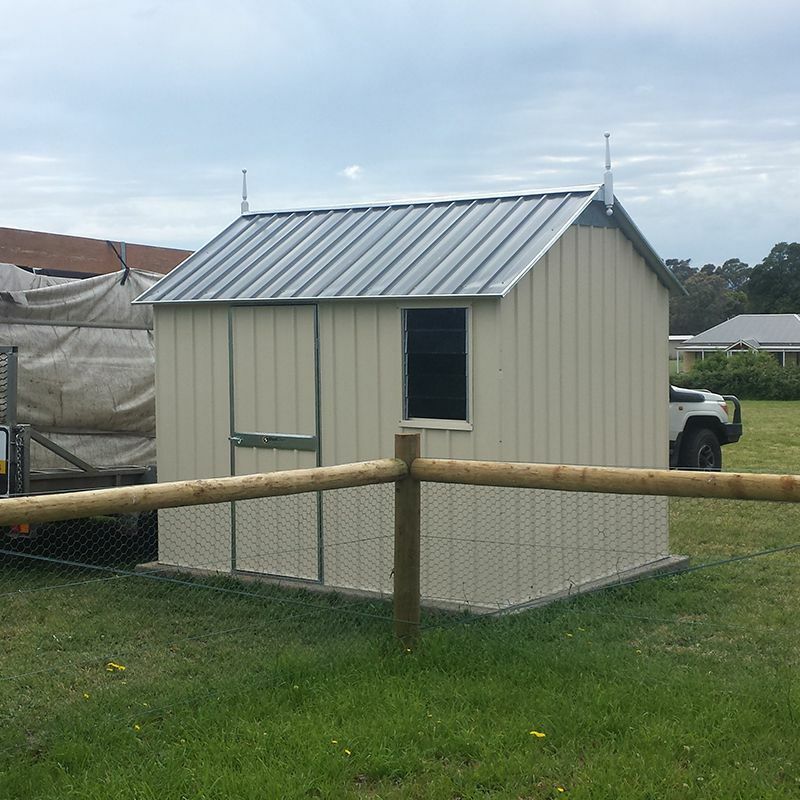 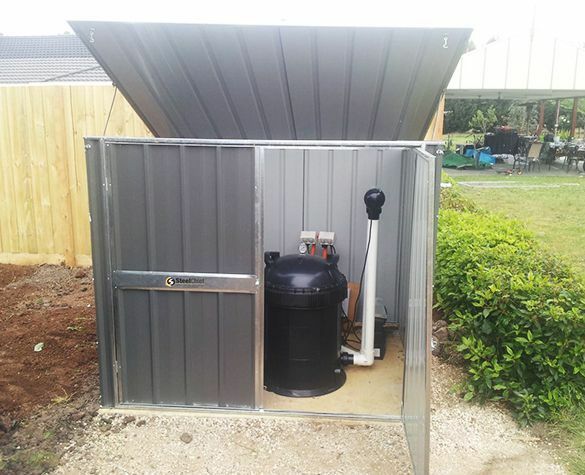 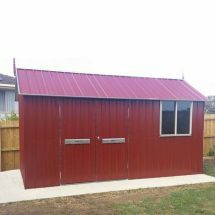 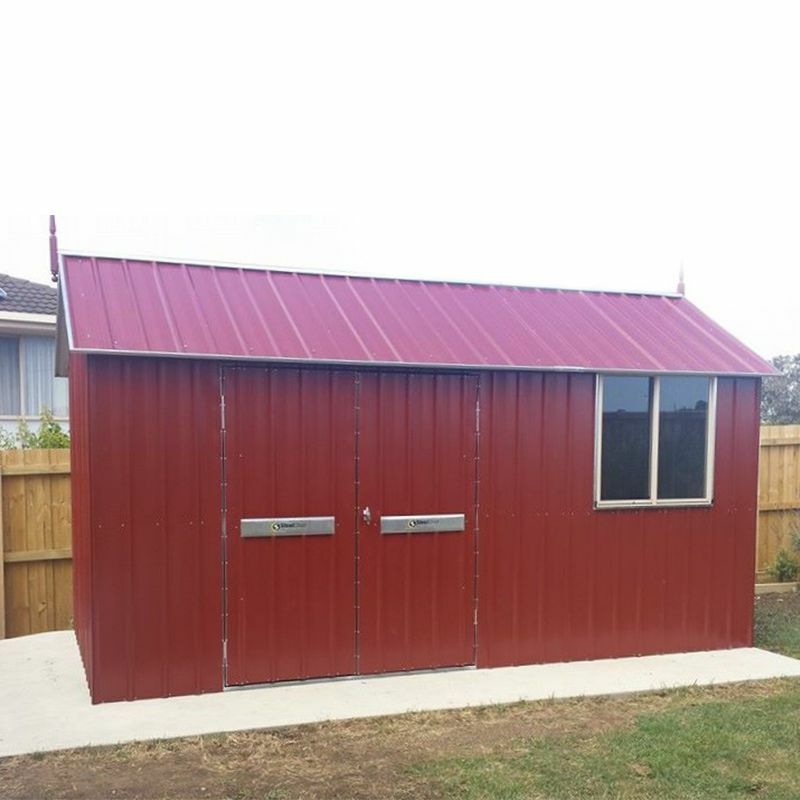 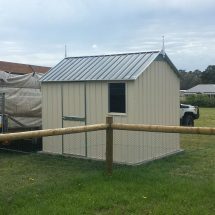 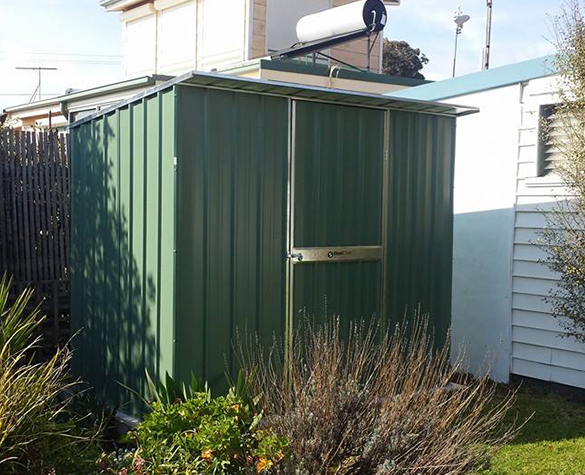 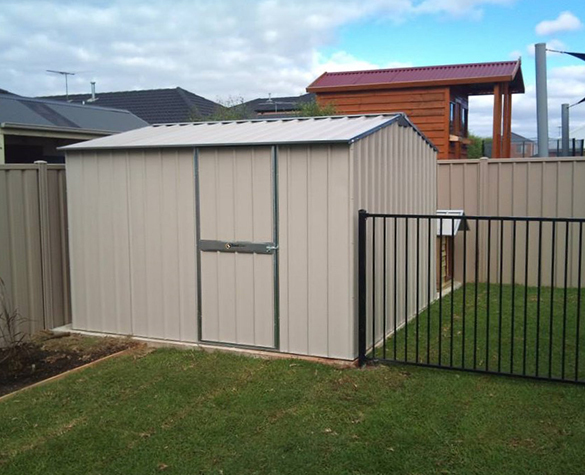 While these sheds can certainly be utilised to store garden equipment and tools, many customers chose this option for an interesting architectural addition to their backyard. 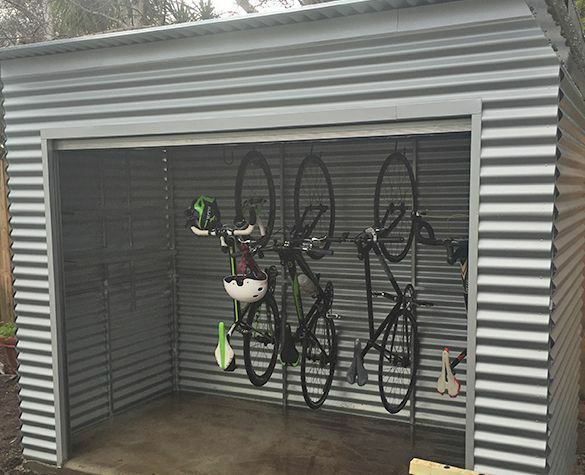 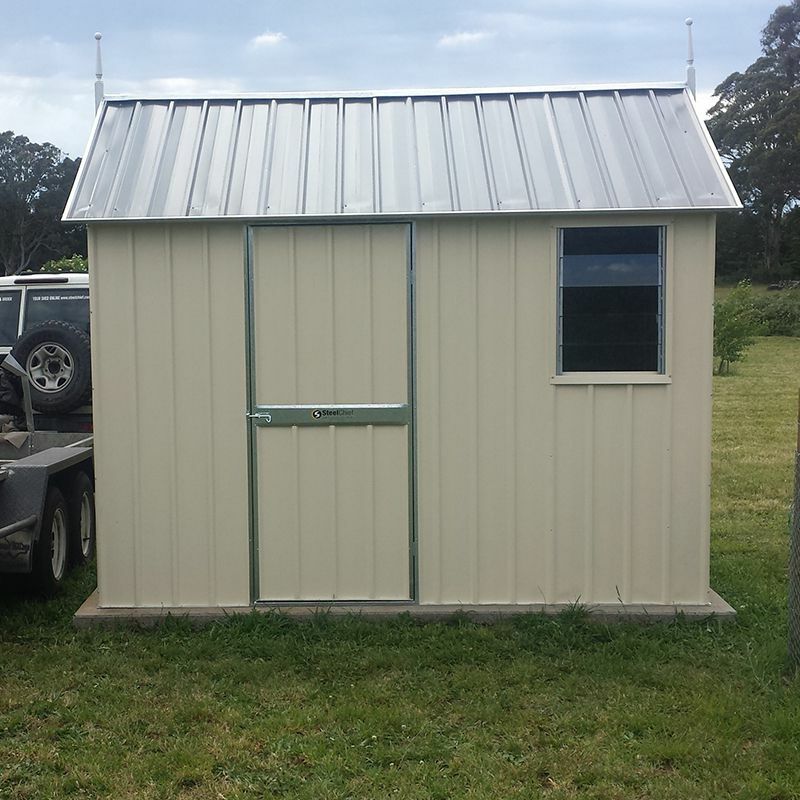 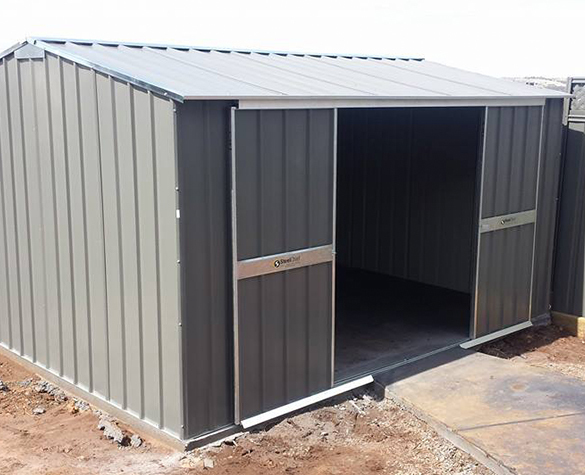 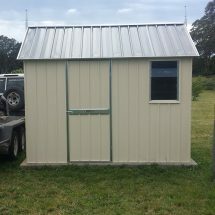 The standard wall height of the shed is 1.95m, which offers more height than the standard gable shed. 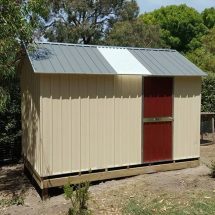 There are a large range of options available to choose from including windows, skylights and lockable handles.